Featuring Laura Putnam as the keynote speaker on Friday, September 28! 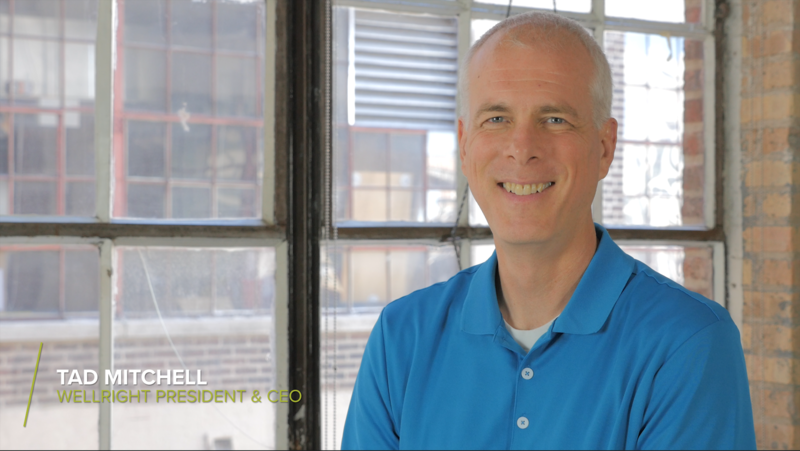 6:30am — Fountain Fun Run: Bring your running shoes and meet WellRight’s CEO and president Tad Mitchell at Buckingham Fountain to get those endorphins flowing! 2:45–3:00pm — Closing remarks and a toast! 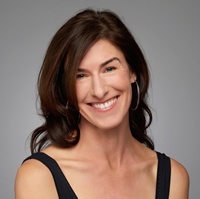 Announcing Laura Putnam, author of Workplace Wellness That Works, as our keynote speaker! The evidence is clear: Well-being is good for employees, for the organization, and essential to build a successful team. Yet, despite the offerings available in most organizations–from walking challenges to meditation classes and flextime offerings–most employees opt out. What’s holding people back from engaging with wellness at work? Studies show it may be the manager! Join Laura as she shares discoveries from a cutting edge “Managers on the Move” initiative that is empowering managers across the country to become multipliers of well-being. She’ll reveal the dramatic results so far–and strategies you can apply to spark a manager-led movement of well-being in your own organization. *If these hotels do not meet your needs, please use Booking.com or Hotels.com and search for Chicago Loop to sort through other hotels in the area. 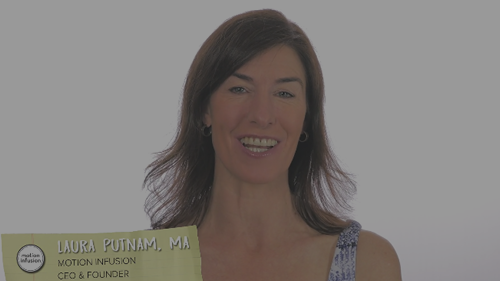 Laura Putnam, MA, is a thought leader in well-being, CEO and founder of Motion Infusion, and author of the #1 Amazon Hot New Release in HR & Personnel Management, Workplace Wellness That Works (WILEY, 2015). Her work has been covered by MSNBC, The New York Times, US News & World Report, Entrepreneur, Business Insider, and NPR. She is a former urban public high school teacher, L&D professional, public policy advocate, international community organizer, dancer, gymnast, and now a movement-builder in the world of health and well-being. With a mission to get people and organizations “in motion,” Laura is a frequent keynote speaker and has worked with a range of organizations, from Fortune 500s to government agencies to academic institutes and nonprofits. She is the recipient of the American Heart Association’s “2020 Impact” award, and the National Wellness Institute’s “Circle of Leadership” award. A Brown University and Stanford University graduate, Laura lives in San Francisco with her fiance.